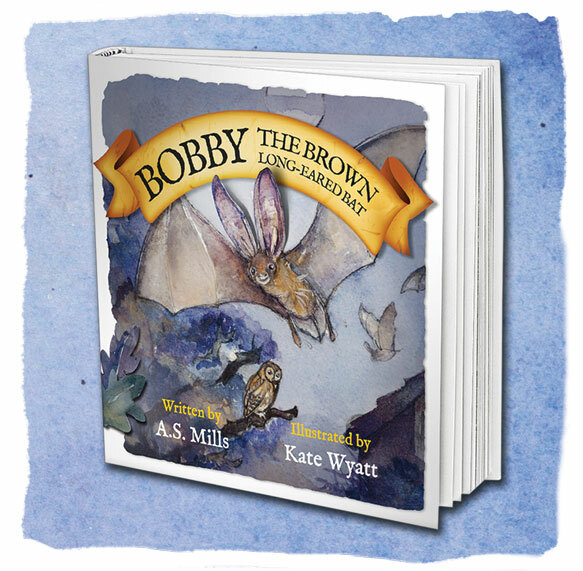 Welcome to the official on-line home of Bobby the Brown long-eared bat where you may find out about Bobby and his author and creator, learn some bat facts and where you may find a link to purchase the first Bobby book. 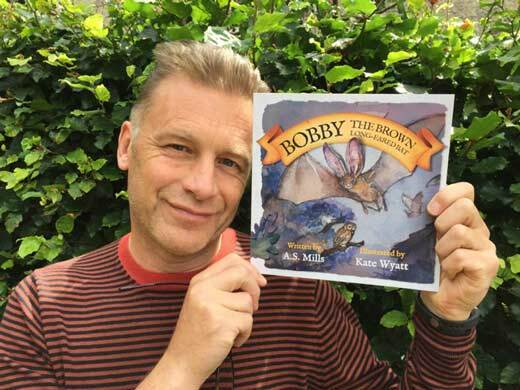 From childrens novelist A.S.Mills comes a story about little Bobby, his family of bats and the first journey he takes in the outside world. Copyright © 2016 by Angela Mills Published by Mills Stride Publications. Illustrations Copyright © 2016 by Kate Wyatt. Sign up and receive news and details of events. 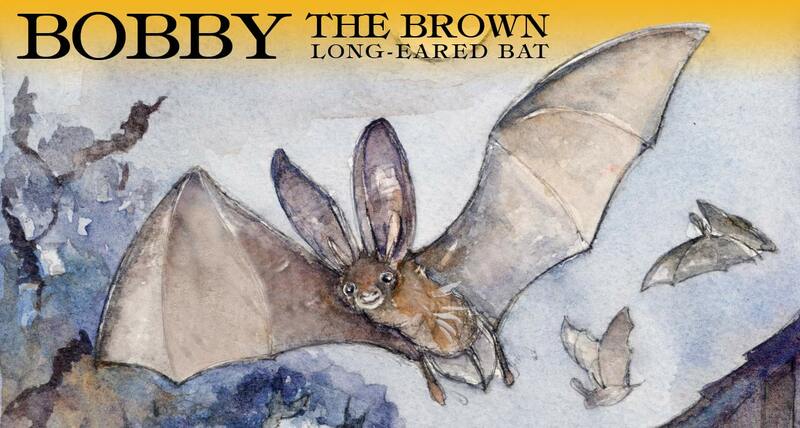 In support of the Bat Conservation Trust, Registered Charity No: 1012361 in England and Wales, in Scotland No: SCO40116.